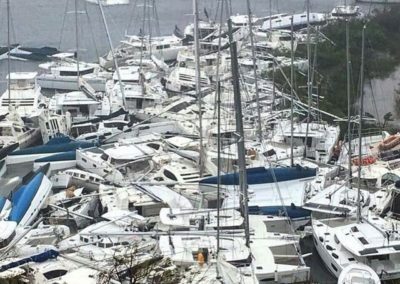 Having just been subjected to a slew of hurricanes in the last few weeks, flattening a number of islands and devastating everything else in their paths, we are now dealing with the fallout from IRMA, JOSE and MARIA. 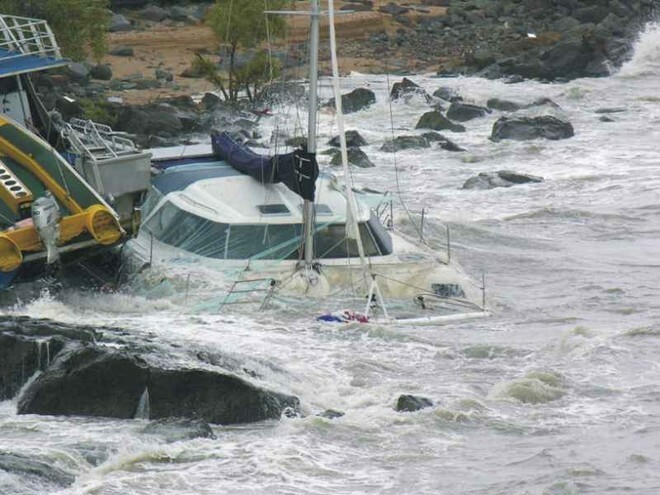 Insurance claims are mounting and our service schedule is starting to fill up with hurricane repairs. 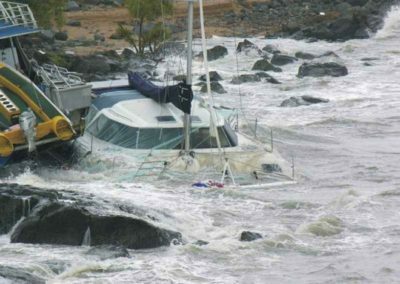 Just Catamarans is on the APPROVED list as a service provider for all major insurance companies. 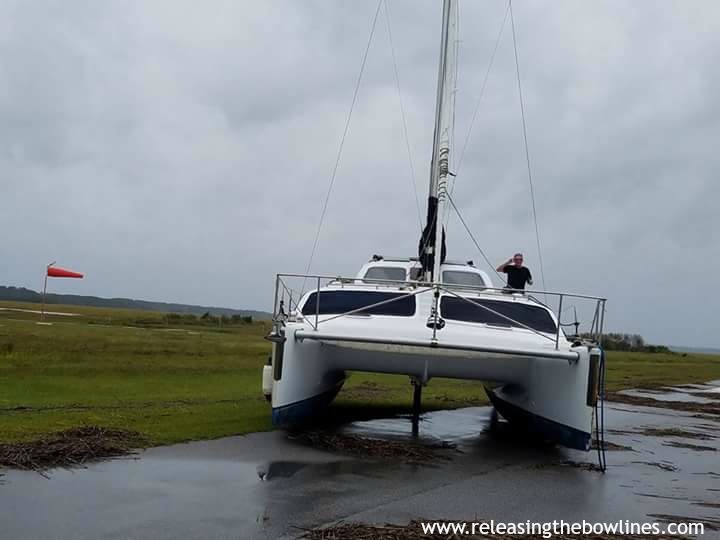 Interestingly, we have also been receiving calls from prospective buyers wanting to buy damaged catamarans to either fix for themselves or to fix and sell to others. 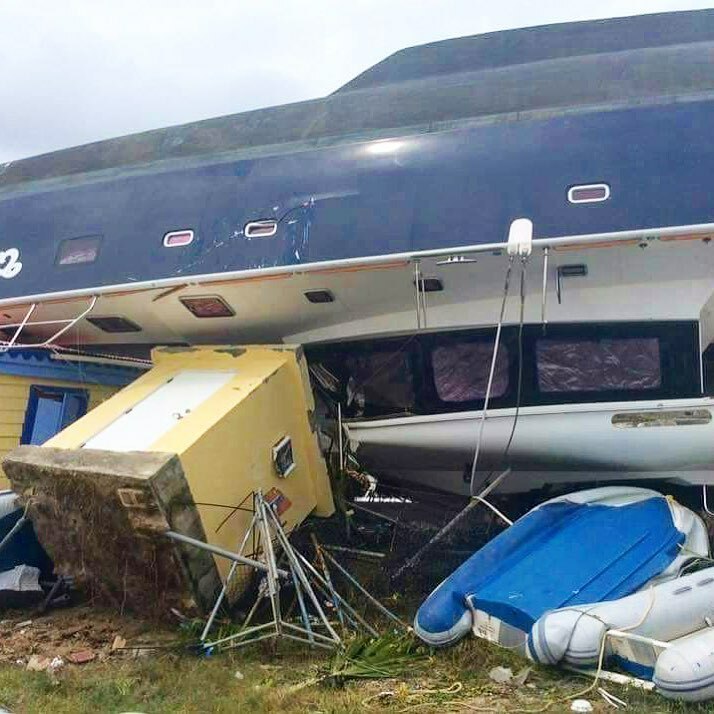 Call us if you are interested in selling your damaged catamaran – we may very well be able to connect you with one of our interested buyers. 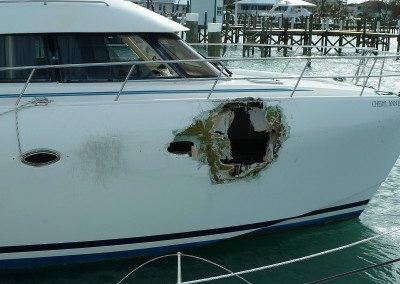 For those going through the process of repairing post-hurricane damage to your vessel, we have some advice: DOCUMENT your REPAIRS with INVOICES and PICTURES. 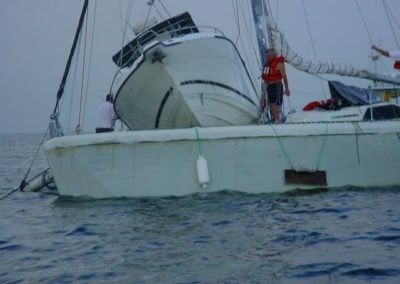 It will become instrumental in the future sale of your vessel to allay any buyer’s doubts on properly repaired damages. 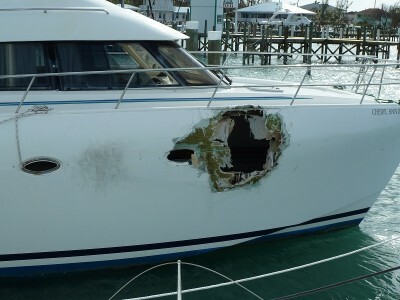 As a seller, it’s your responsibility to disclose any material damage to your boat. 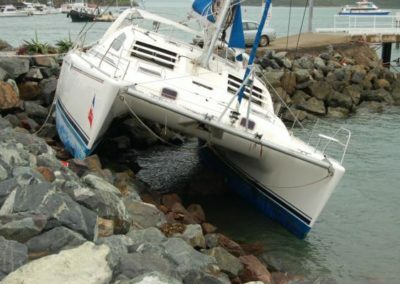 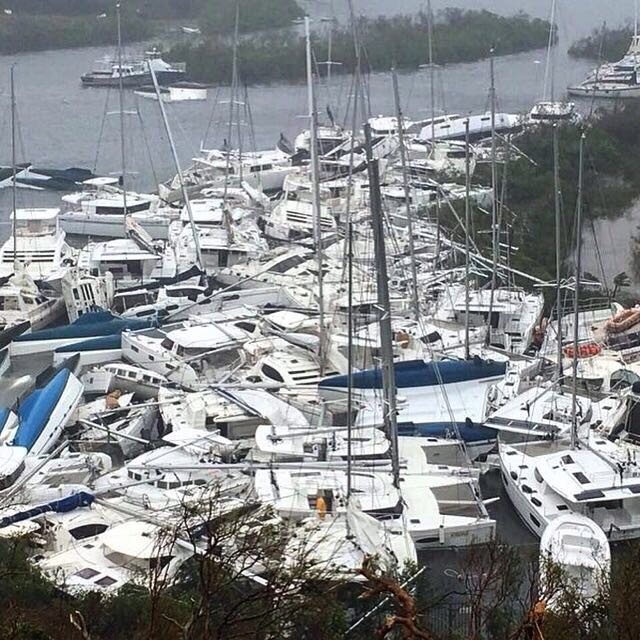 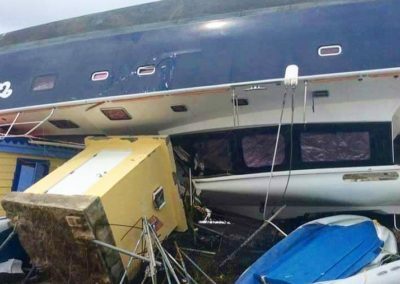 Going forward after these hurricane events, a big question on most buyer’s minds will be if the catamaran was damaged in any one of these storms, and if so, how will they be reassured that the damage was correctly repaired. In fact, if you are serious about offering peace of mind, we would suggest one more thing: provide a survey by a reputable marine survey company after repairs are completed, and have this survey available for any potential buyers to review. 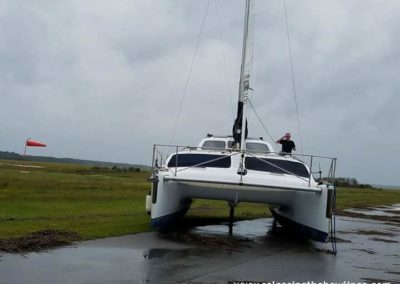 Any buyer will get a survey of their own done if they decide to purchase your catamaran, but a survey upfront will send the right message. 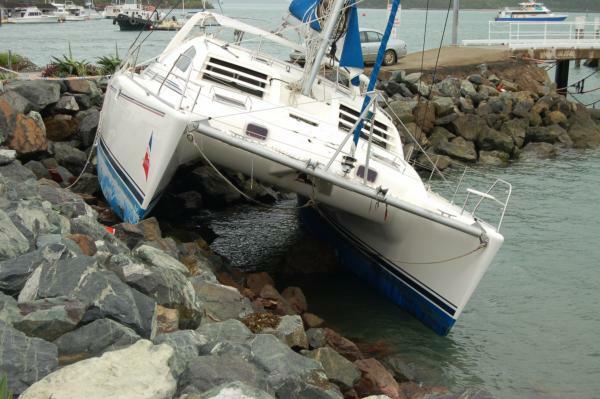 Please call our SERVICE department for any repairs and our BROKERAGE department if you have any interest in buying or selling a damaged catamaran.